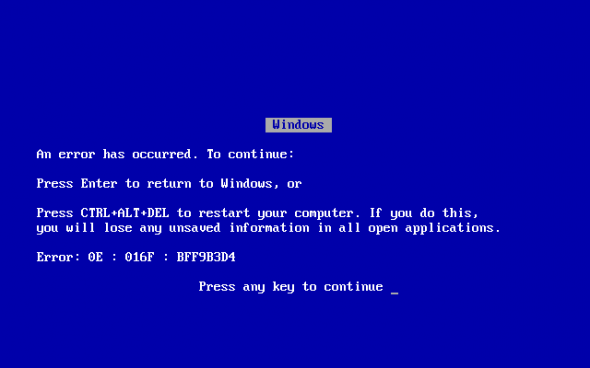 Windows 7 users may encounter blue screen error and unable to start the computer. This error is caused by MS 14-045 through Windows update from 12 Aug 2014. This patch included 2 major update, 2982791 and 2976897. If uses encounter this error, please uninstall this update after restore from Windows installation disc.